I must admit, I watch a fair amount of television. I have a few favorite shows, Such as Mad Men, Game of Thrones, and How I Met Your Mother. 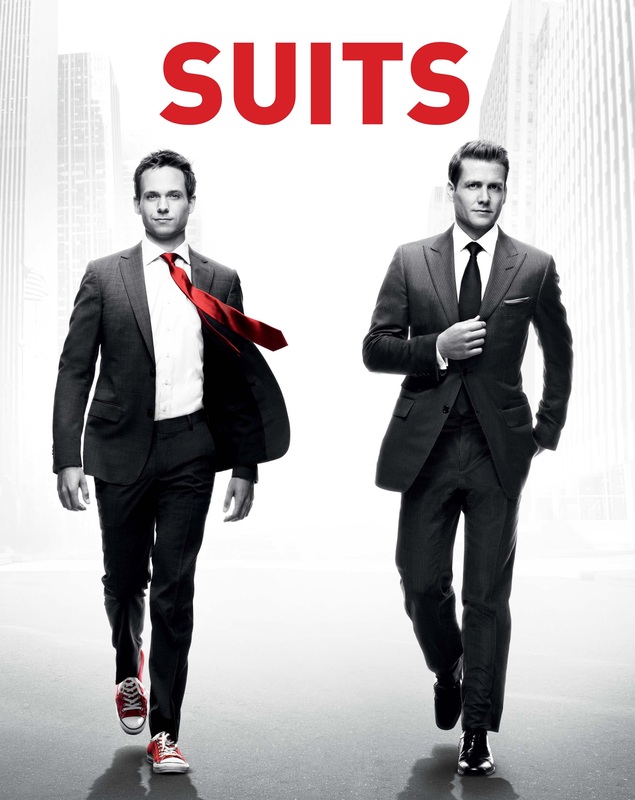 The series is ending for that last one, and I was looking for something to fill that void, a friend suggested I check out Suits. She said that I would like it, and it encompasses many things swell. She was right!